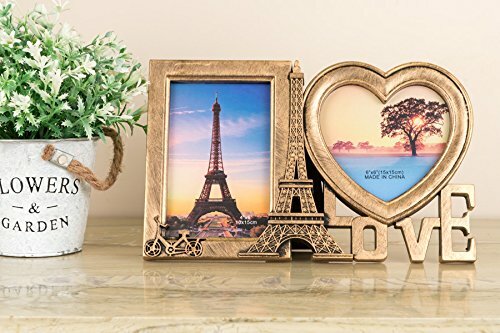 Give your room a vintage charm and regal dose of style simply by adding this frame to any room. 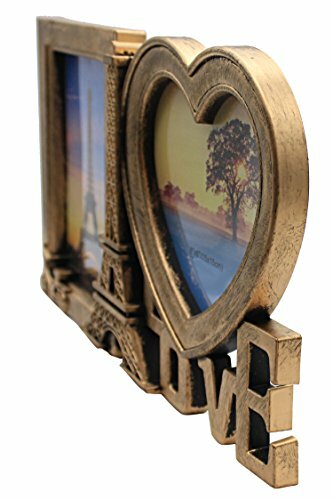 Made to look like a timeworn treasure, the ornately carved frame will brighten your space while adding to its allure.This stylish accent piece features an intricate design, bursting with ornate details and comes ready to hang for effortless installation. 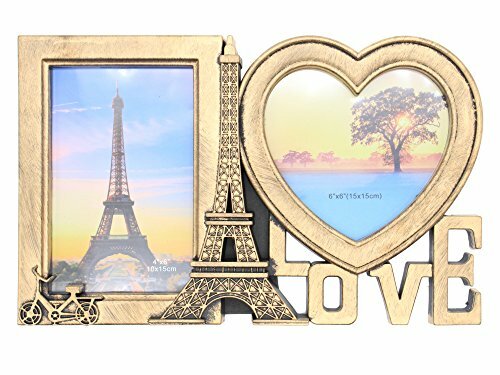 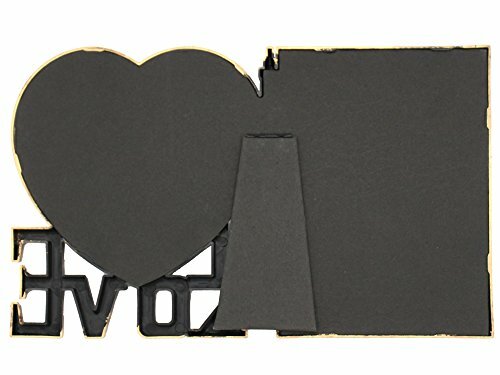 A Vintage Affair Photo Frame for Wall Antique Design Rectangular Gold Paris Love Photo Frame for Home and Office Decor Hanging and Table Decor.